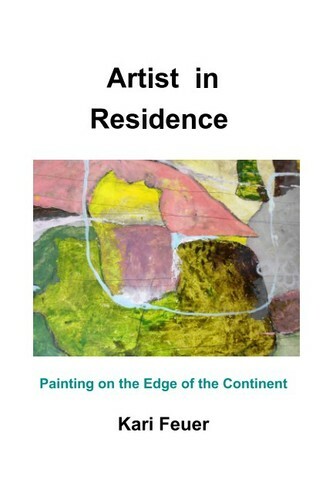 Kari Feuer : My Book: "Artist in Residence: Painting at the Edge of the Continent"
I put together this small book from photos, sketches and paintings from my art residency at Centrum Arts, in the Pacific Northwest. I talk about the inspiration from the landscape that fueled my work, and the nuts and bolts of working in a residency situation. The book can be ordered from Blurb.com for $17.00.